At the heart of the Cross Roads sits the Freedom V-Twin power plant, expertly balanced for the perfectly controlled explosions that deliver 97 horsepower and 109 ft. lbs. of hole shot torque. Maestro of the motorcycle world, it’s what keeps man, machine and highway working together in perfect harmony. 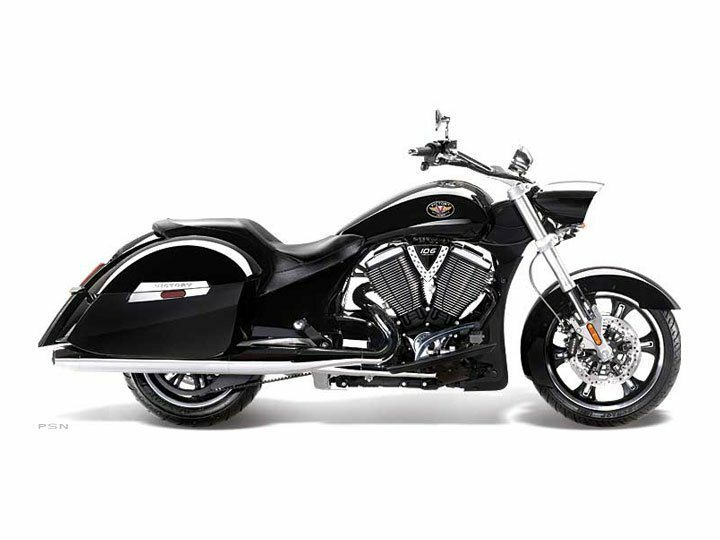 Standard on the Cross Roads, the Victory Anti-Lock Brake System doesn’t discriminate between dry, wet or rock-strewn pavement. No matter what the conditions, ABS monitors what the wheel is doing and gives you consistent, smooth braking from the handlebar lever down to the rubber on the road. Choose between 17.4 gallons of soft bags storage capacity and 21 gallons of hard bag roominess. 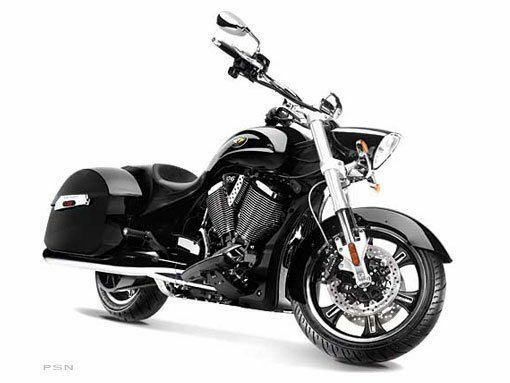 Either way your Cross Roads will sport the look of a well-groomed road warrior, and you’ll have plenty of cargo space for another rider’s carry on. Now anyone who hears the call of the open road can answer it with the crack of their own throttle. There has never been more opportunity to put the wind in your face or the power of a Freedom V-Twin in your fist. So saddle up and explore wherever those newly acquired miles of blacktop take you.